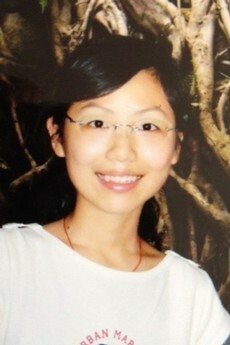 Mengmeng Li is a Senior Data Analyst for the Global Early Adolescent Study. She is interested in data-driven insights in epidemiology, and use them to inform health policy guidelines. Her research focuses on maternal, perinatal and neonatal health, and adolescent health. She is particularly interested in evaluating the factors associated with high risk of preterm birth and with low- or very-low birth weight infants conceived through In-Vitro Fertilization (IVF) procedure. Prior joining the GEAS team, Mengmeng worked on projects investigating IVF-facilitated reproductive health at the Center of Reproductive Endocrinology and Infertility at Stanford University, analyzing baseline data for the UNICEF-IKEA South Asia Program for Afghanistan Adolescents Impact Evaluation at the Johns Hopkins Bloomberg School of Public Health, and also worked as a medical volunteer/patient assistant in Obstetrics and Gynecology and Pediatrics departments in hospitals and clinics across the country. She holds a medical degree from Nanjing Medical University in China and an MSPH in Maternal, Fetal and Perinatal Health from the Johns Hopkins Bloomberg School of Public Health.